WHY MAGENTO IS THE BEST FOR ECOMMERCE WEBSITE DEVELOPMENT? One of the most availed Ecommerce platforms, Magento has more than 240000 websites to its credit. This highly evolved Ecommerce CMS has occupied around 25% of online business market. Trusted by eCommerce giants like eBay, Magento has proved its mettle in creating secure, scalable and feature rich utilities and services. 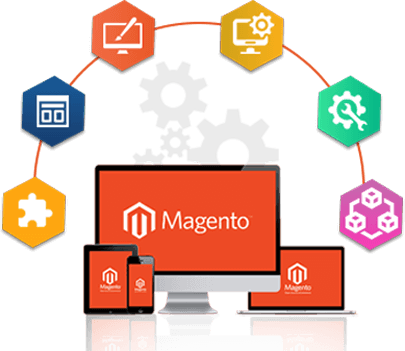 With an array of matchless features and thousands of extensions, Magento has everything that it takes to create all types of eCommerce applications, modules, plug-ins and functionalities. 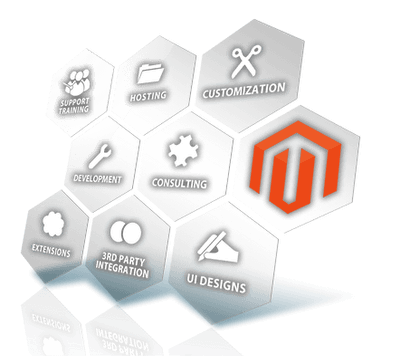 Moreover, Magento website development adds usability and affordability to all types of online businesses. 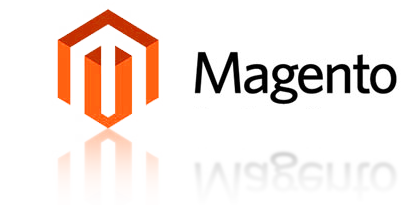 WHY PULSEINFOTECH FOR MAGENTO DEVELOPMENT?